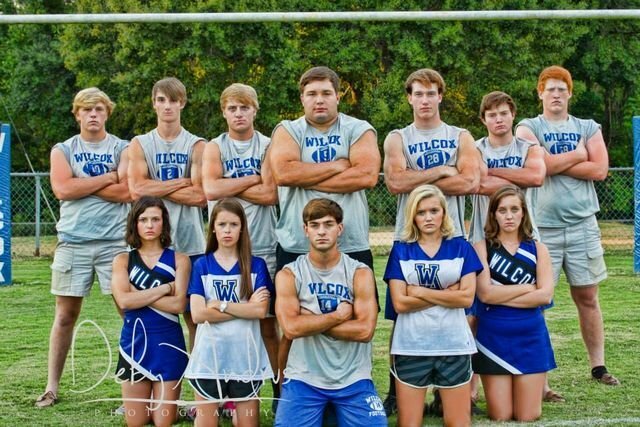 Wilcox Academy Wildcats: Spotlight - Get your game face on! WA Seniors are ready to get this Football Season started! Go Wilcox! !